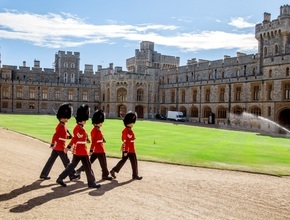 Over 900 years of royal history are waiting for you in Windsor Castle, which is perched high above the River Thames just outside of London. From William the Conqueror all the way through to our current Queen, successive monarchs have lived here and left their mark on what is now the largest continuously occupied castle in the world. 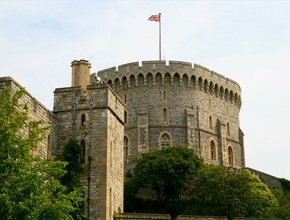 We shall be amongst the first people to enter Windsor Castle, so you can see for yourself the splendour of St. Georges chapel and the sumptuous state apartments. Windsor itself is a pretty town full of traditional shops and historic pubs. Shakespeare is said to have written his play The Merry Wives of Windsor in one of them! The Coca-Cola London Eye is centrally located in the heart of the capital, gracefully rotating over the River Thames opposite the Houses of Parliament and Big Ben. 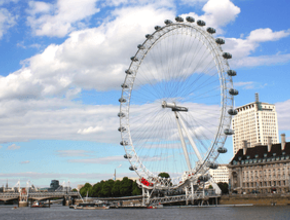 At 135 metres, the Coca-Cola London Eye is the world’s tallest cantilevered observation wheel; a feat of design and engineering it has become the modern symbol representing the capital and a global icon. The experience showcases breathtaking 360 degree views of the capital and its famous landmarks and has been the number one visitor experience in the city for the past decade. Included with every ticket is entry to the amazing Coca-Cola London Eye 4D Experience, an inspiring journey of discovery that brings London to life through unique perspectives and multi-sensory special effects, including wind, bubbles and smell. 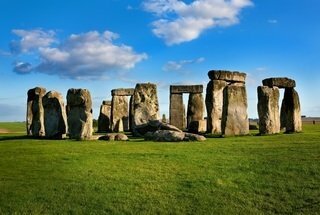 This tour will depart promptly at 7:45am Victoria Coach Station Gate 19 - 20 and will finish at London Eye.